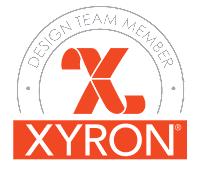 I'm back again today with Team Xyron and we have another awesome treat for you. We are collaborating with the amazing people over at Maya Road to bring you a week long event featuring creations from both Design Teams using Maya Road and Xyron products. 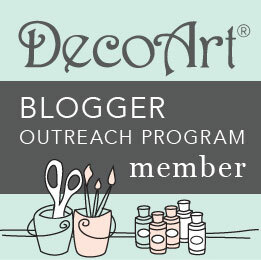 We will have new inspiring projects everyday all week long. 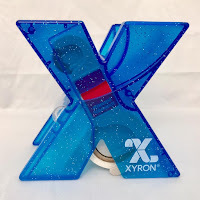 Everyday Xyron will be giving away a 1.5" "Blue Sparkly" Sticker Maker! 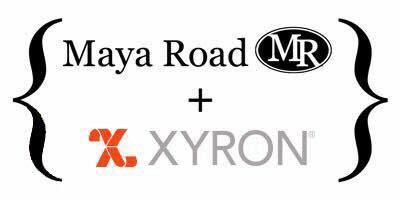 To be eligible to win, just leave a comment on any of the Maya Road featured projects posted during the week. A new winner will be randomly selected each day! It could be YOU!! For my project I made a sweet & simple card. This card made me feel a bit nostalgic. It reminded me of a memory from when my husband and I were just starting to seriously date and I would ask him how he felt about me, in hopes that I would get him to admit he was head over heels in love with me. Instead he would say,"Well, I like you". Then I would I would say, "Like... really?? Just like"? In which he would reply, "a lot". HA! That guy, I tell ya! Now he has no problem telling me he loves me. And when I ask him "Well, how much do you love me"? Can you guess what his answer is? Yup... "a lot". I started by making a standard A2 (4.25"x 5.5"-folded) sized card base out of white cardstock. 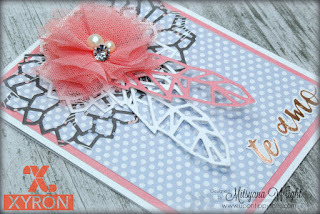 Then, I cut two pieces each of pink cardstock to 4"x5.25" and two pieces of 3.75"x 5"polka dot paper. These will be my layered card mats. I cut three strips measuring 1.5" x4" (2 white, 1 pink). These pieces are for my feathers. And, then three 3"x3" squares (1 white, 2 dark patterned paper). These will be for my geometric blossoms. Because these die cuts are very intricate, I decided it was smarted and faster to add the adhesive to the paper before die cutting. 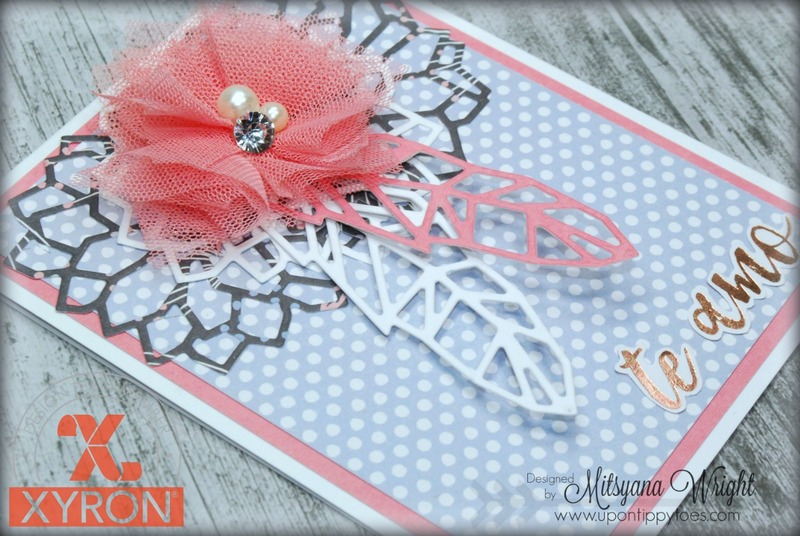 So, I ran my smaller paper pieces into my Xyron Creative Station Lite. 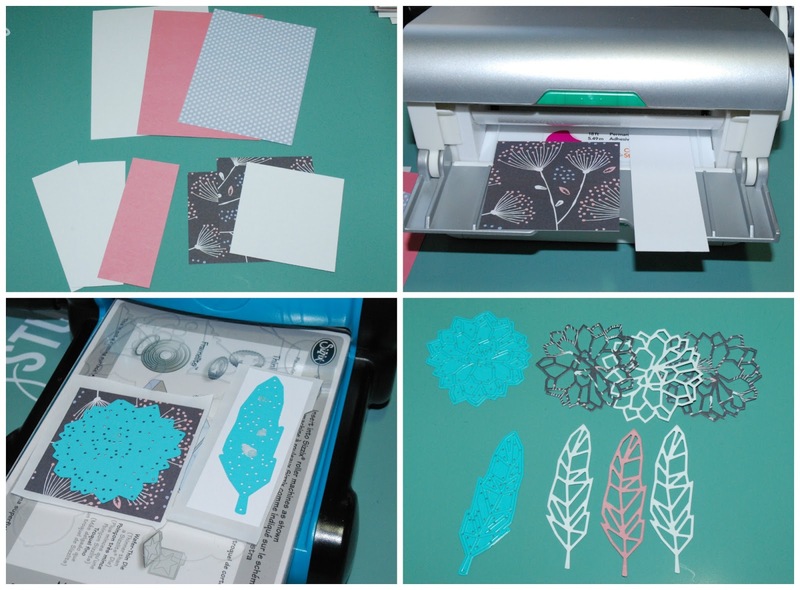 Then, I used my dies to cut the feather and flower shapes out. For my larger mat pieces I simply used my Xyron Mega Runner to layer and adhere them together. I attached one set of matted paper to the inside of my card and one to the front of the card. 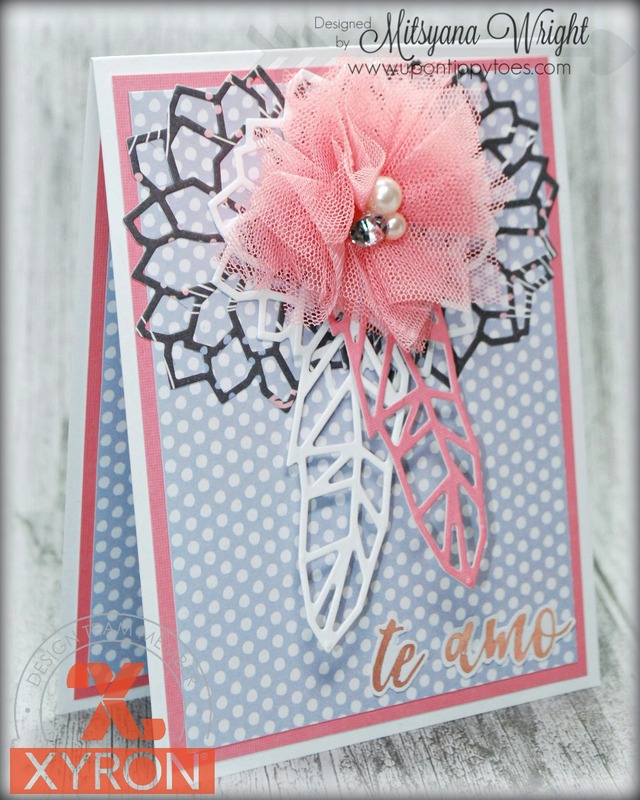 I easily peeled the protective film off the patterned paper blooms and attached them across the top of the card mat. Then attached the 3rd (white) bloom, in the center of the other two blooms. For the feathers, I only peeled the bottom end of the protective film, then attached the exposed area to the card front. I only attached then ends because I didn't want my die cut piece just lay flat, this way it gives the illusion that they are somewhat popped up. I found this card sentiment in gold foil that says, "te amo mucho". I spotted it in my paper stack as I was flipping through it. I was able to delicately cut out the words leaving a thin white border. 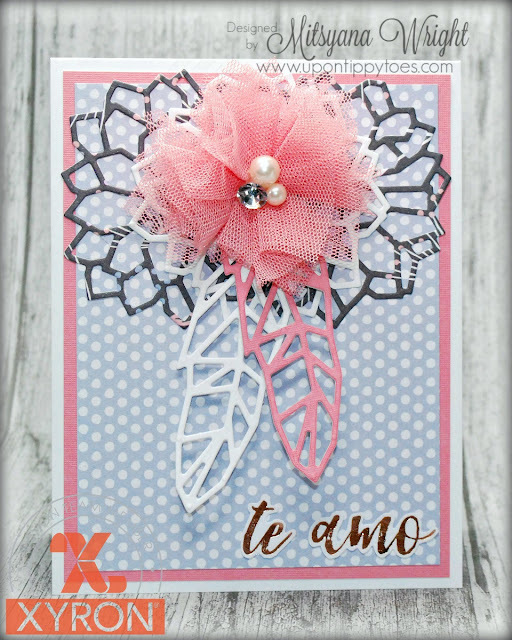 I ran them through my Xyron 1.5" Sticker Maker, peeled the protective film then attached the word "te amo" along the bottom right hand side of the card front. 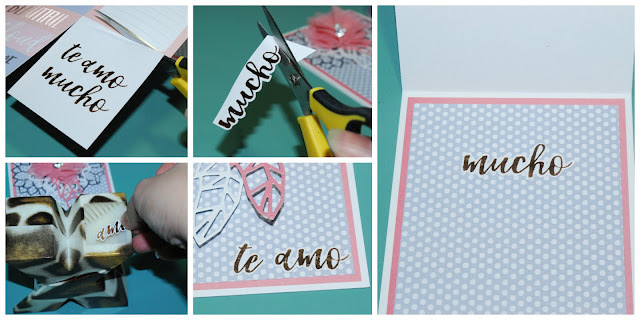 And then, attached the word "mucho" on the inside the card. I hope you enjoyed my tutorial for the day! Don't forget to visit the Xyron page on Facebook to see more inspirational projects and to enter for your chance to win a 1.5" Blue Sparkly Sticker Maker!! Remember there will be a new winner chosen everyday!